Following up the surprise Ottopsy EP, Chief Keef is now giving us something much more substantial with Mansion Musick — a new full-length project from the rapper. Believe it or not, it marks the sixth release from Keef this year, coming in the wake of Ottopsy, The GloFiles Pt. 1 and Pt. 2, The Leek (Vol. 5) and The Leek 4. 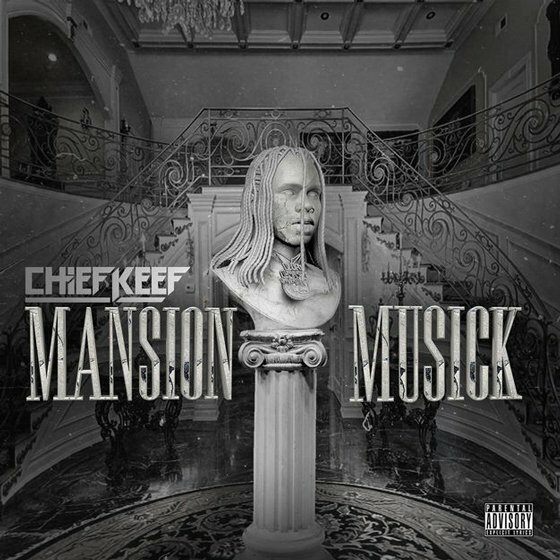 For Mansion Musick, Keef has served up 11 new tracks, including the previously shared "Part Ways." The project also comes with a lone feature courtesy of Playboi Carti, who appears on "Uh Uh." Mansion Musick is out now through Glory Boyz/RBC Records, and you can stream it all for yourself below.